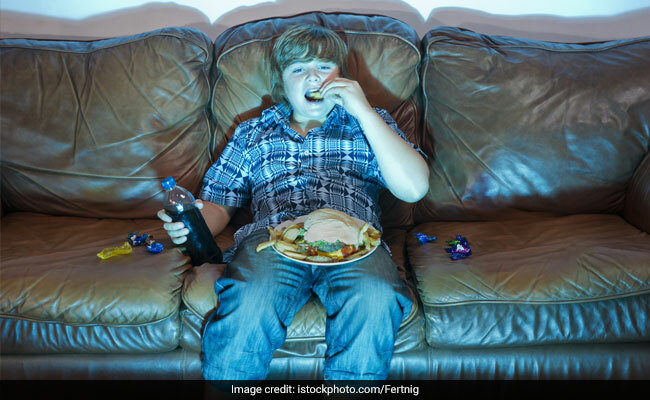 Obese kids, or those with lesser aerobic fitness, are as smart as their leaner peers, finds a study, that analysed associations of fitness, motor competence and adiposity with cognition. The study, led by researchers from the University of Eastern Finland, showed that children with different levels of aerobic fitness or body fat percentage did not differ in cognition. In fact, boys with higher aerobic fitness at the baseline of the study had poorer cognition during the two-year follow-up than those with lower fitness. The results also show boys with better motor skills had a smaller increase in their cognitive skills than those with poorer motor skills. However, “it is important to remember that these results do not necessarily reflect a casual relation between motor skills and cognition,” said Eero Haapala, Postdoctoral Researcher from the varsity. “Boys with poorer motor and cognitive skills caught up with their more skilful peers during the two-year follow-up,” Haapala added. Although the study, described in the journal Medicine and Science in Sports and Exercise, suggests that motor skills and cognition are associated with one another in boys, it would be premature to claim that motor skills boost cognition. The study investigated the associations of motor skills, aerobic fitness, and body fat percentage with cognition in 371 children who were 6-8-years old.